Samsung have announced the new Samsung Galaxy R android phone, coming toÂ Sweden, North & Eastern Europe, South East & West Asia, Middle East Asia, and China. The phone will be running the Tegra2 CPU with a 4.2" SLCD screen. 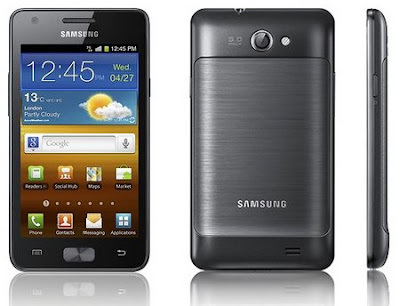 It's not quite as powerful as the Galaxy SII, but it still packs a punch, and should be available at a cheaper price as well. Definitely something to consider, especially if you fancy playing some of the great Nvidia games being released.